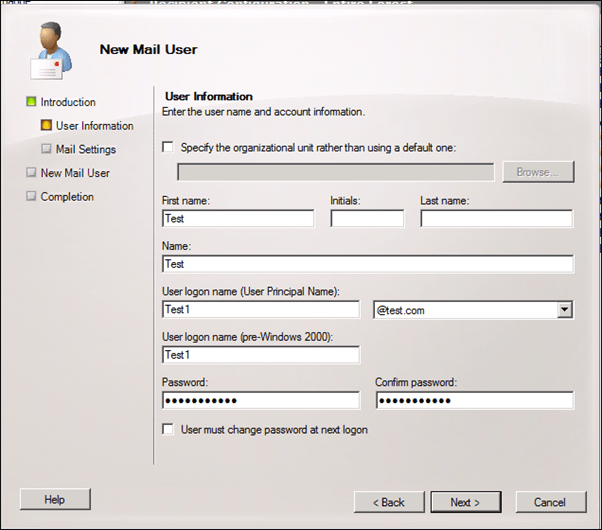 To create a new user account in Exchange server that will have an external mailbox hosted somewhere else we need to create a New Mail User not Mailbox. 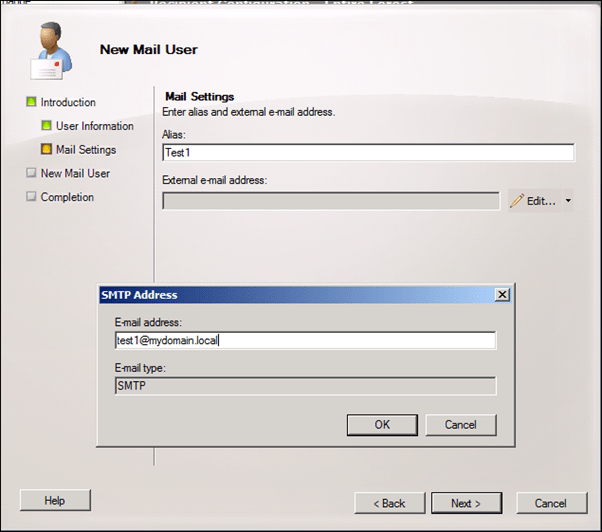 What will happen is that every time an email will be sent to that user Exchange will forward it to the external address. 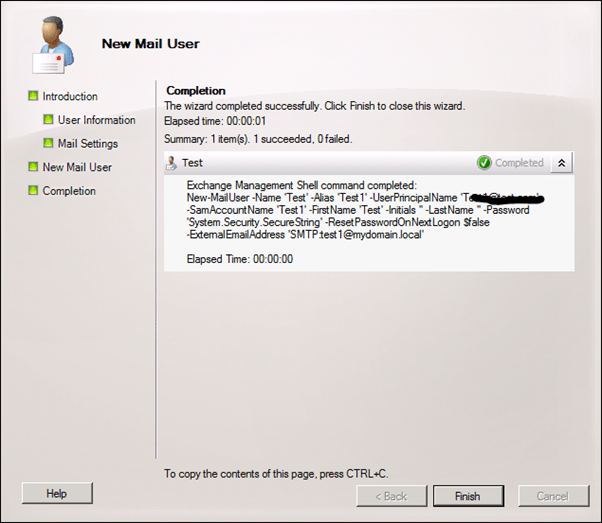 Open Exchange EMC and go to Reception Configuration -> Mailbox -> Right Click and Select New Mail User. 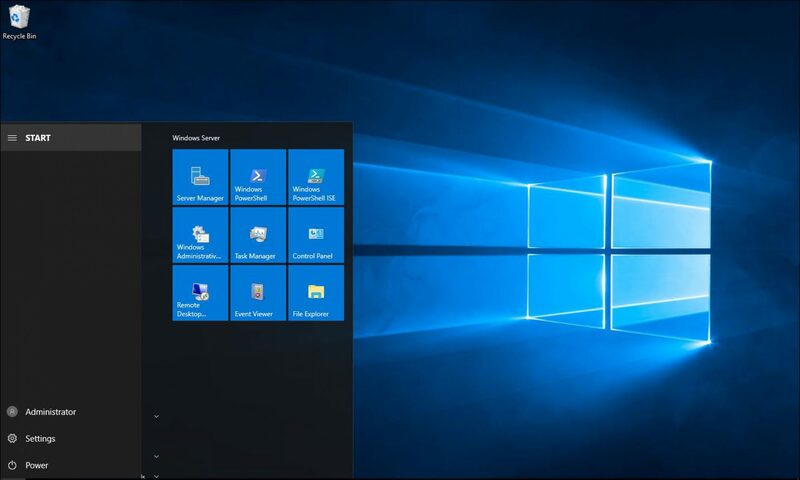 Fill in the External email address. To view all the mail enabled users in the organisation run the following Exchange cmdlet.